Two locations to serve you in or around Durham! Brad Chmarney and Mike Cavanagh opened the doors of Medicine Chest Pharmasave, as the new owners, 4 years ago. 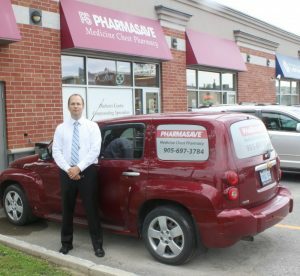 With twenty-five years of combined pharmacy experience, they have focused on developing a full service pharmacy for the Bowmanville, Ontario community. 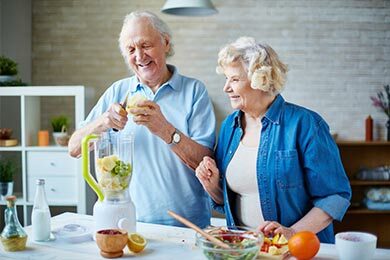 At Medicine Chest Pharmasave we go beyond being a standard pharmacy by offering extra services such as specialty compounding. “There is nothing we cannot do” in regards to your healthcare needs. We know that your needs are specific to you, and take great joy in creating products tailored to you, and your specific needs. We are a passionate team who will go the extra mile to make sure your healthcare needs are met on each and every visit to the store. Visit us at our convenient location across from the Urgent Care Clinic, just a few short steps from the Hospital. 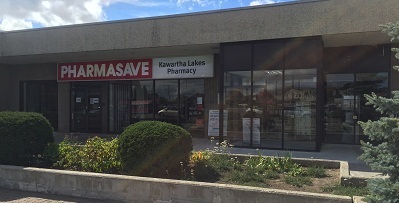 Over five years ago, Brad Chmarney and Mike Cavanagh opened Kawartha Lakes Pharmacy in Lindsay Ontario, to serve the community and the people enjoying this unique and beautiful part of Central Ontario. Lindsay is the hometown for owner, Mike, who having grown up in this area believes it is important to invest in people and the community. Brad has spent his past 20 years living and raising his family in the Peterborough area, building relationships with community and health care partners along the way. At Kawartha Lakes Pharmacy, we strive to create a personal experience for each of our customers. An experience that carries forward the intimacy of traditional pharmacy, combined with modern healthcare advice. Our goal is to provide a warm atmosphere that makes you comfortable to discuss all your needs; knowing that you are important to us. 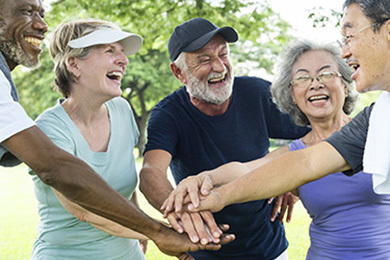 Our focus is always on your health through quality advice, services and products. 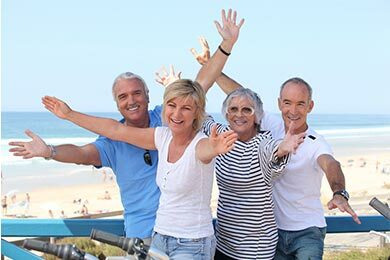 Our goal is provide our patient’s with quality, personal service. This is why we are proud to be a part of the Pharmasave brand. Pharmsave is a business that operates like a family, and prioritizes people.